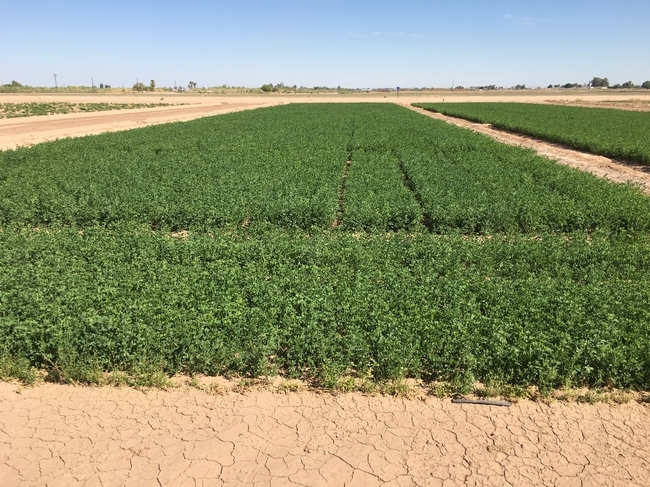 News and information from UC Cooperative Extension about alfalfa and forage production. 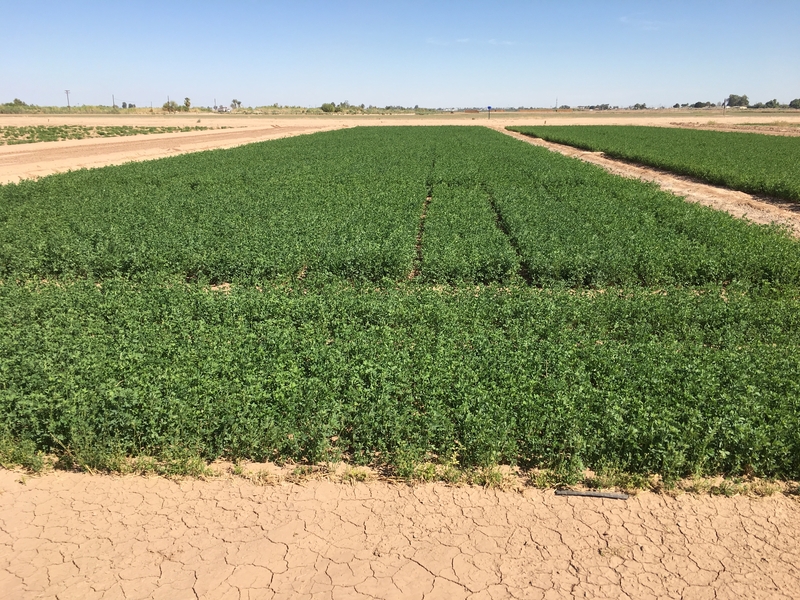 Please mark your calendars for the annual Small Grains/Alfalfa-Forages Field Day to be held at the University of California, Davis Agronomy Field Headquarters from 8AM – 4:30PM (Morning-Small Grains, Afternoon-Alfalfa/Forages). We will send out an agenda closer to the date. We hope to see you there! Barbeque Lunch provided by California Crop Improvement Association. 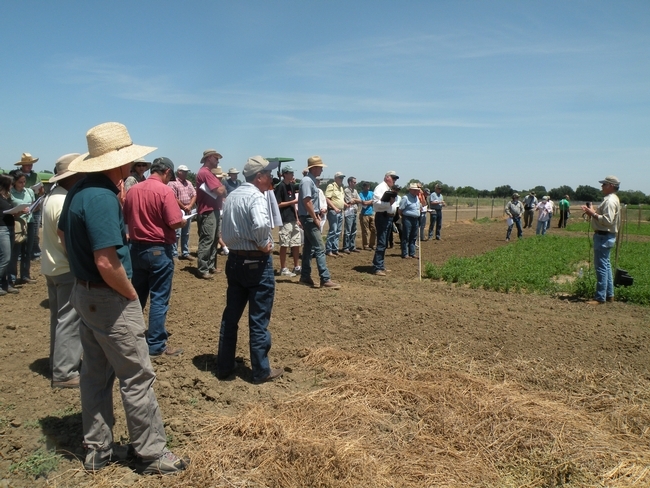 Please see http://alfalfa.ucdavis.edu/ for a posted detailed program soon.